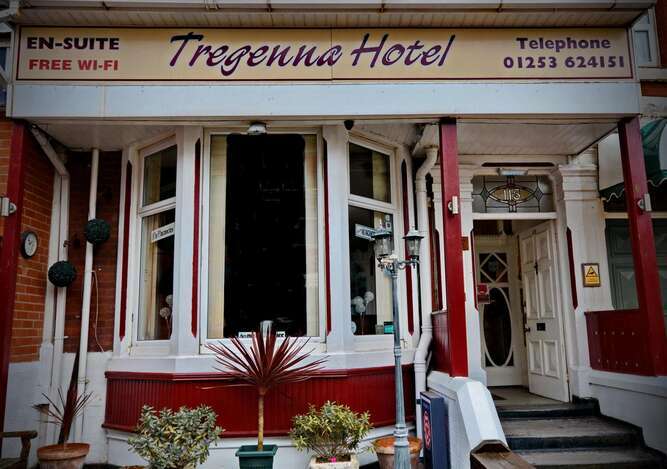 The Tregenna is a family run, non smoking bed and breakfast. 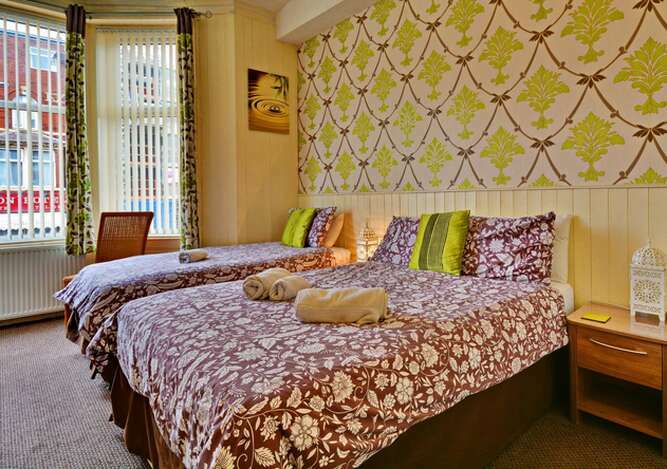 The Tregenna is an ideal base, whether you are conference delegate, dance competitor or holiday maker all the main Blackpool attractions are within easy reach. 60 yards away stroll around the shops or take a tram along the promenade, and by night you are spoilt for choice with all kinds of entertainment Blackpool has to offer. We now boast a new King size four poster room for that extra special occasion. With 11 years experience in the hotel trade we can assure you of our high standards of cleanliness and hospitality at all times. Close to Blackpool Tower and Winter Gardens just across the road. If you cannot see the room you require on line, then please give us a call as we can move rooms around to suit your requrements. 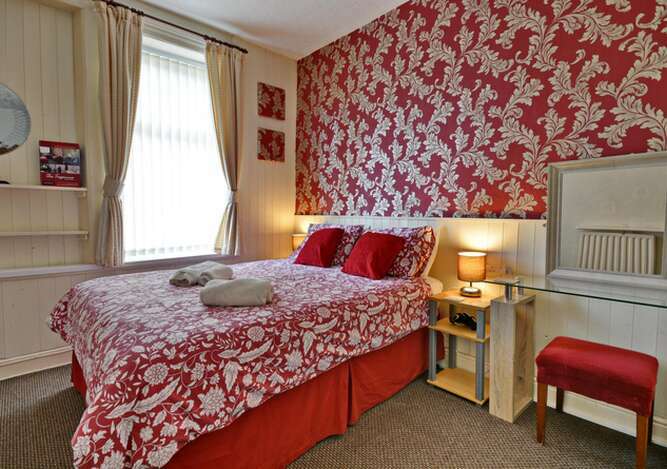 The Tregenna Guesthouse is a family run, non smoking bed and breakfast. 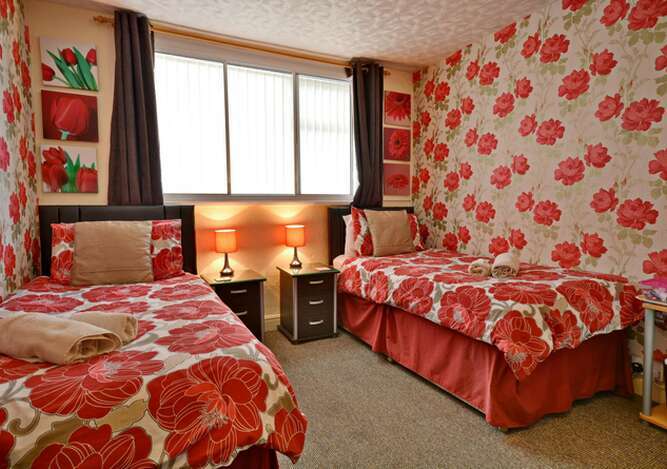 The Tregenna is an ideal base, whether you are conference delegate, dance competitor or holiday maker all the main Blackpool attractions are within easy reach. 6 yards away stroll around the shops or take a tram along the promenade, and by night you are spoilt for choice with all kinds of entertainment Blackpool has to offer. . 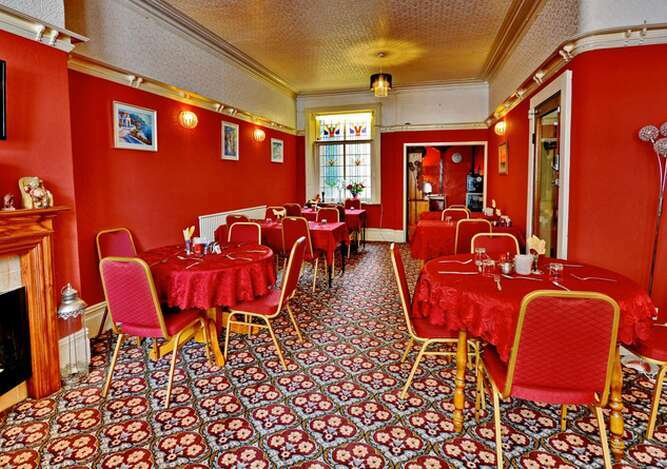 The dining room is large and bright where you will enjoy a full English breakfast including choice of branded cereals, orange juice, tea, coffee and toast, which will set you up for the day. We also have a comfortable Tv lounge where you can sit and relax if all you need is a little peace and quiet. Every bedroom has en-suite toilet, shower and basin, colour tv, complimentary tea and coffee facilities, bedside lights, radio alarm clock, hairdryer and towels are provided. (certain rooms also have a dvd player). With children of our own we know how important it is for you that the children are happy and contented in the environment we provide. The Tregenna is your home away from home and a whole lot more. You'll find everything you need for an enjoyable, relaxing stay. Open All Year Excluding Xmas And New Year.